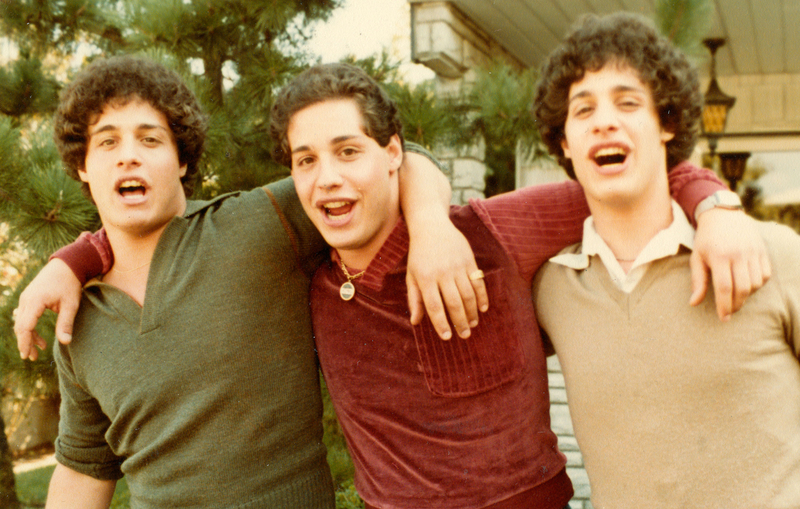 Bobby Shafran, Eddy Galland and David Kellman were New York triplets separated at birth who grew up oblivious to one another’s existence until they reunited in 1980 at age 19. This remarkable story is merely the opening chapter in Tim Wardle’s unsettling documentary which goes some way to prove that truth really is stranger than fiction. 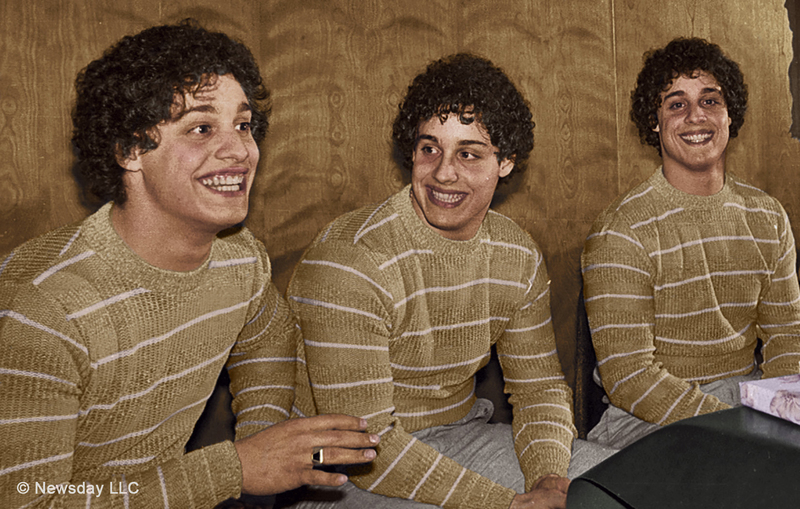 That the three boys were adopted separately and managed to find each other – largely due to blind luck and coincidence – was a story so unlikely that it afforded them some measure of celebrity; they appeared on talk shows, opened a successful steakhouse called Triplets, and had a cameo in Desperately Seeking Susan. However, to reveal more about where the story goes from this cheerful beginning would do the film a disservice. Suffice to say that what unravels is simply incredible.